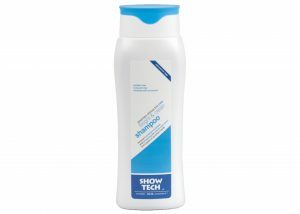 Show Tech Colour Mask for dogs and cats blends and enhances the coat to cover or improve any imperfections. 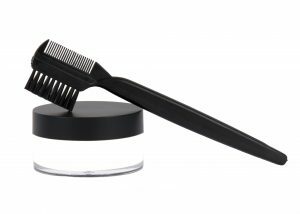 Colour Mask comes in a 20g pot, together with an applicator brush. 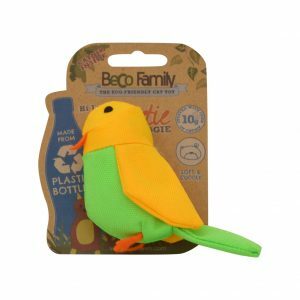 Bertie the Budgie is another cat toy from the Beco range. 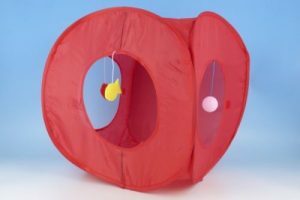 Made from recycled plastic, it is filled with catnip. 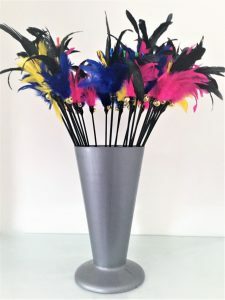 The Cats Claws Flapper teaser has long, dark, sleek feathers, with small brightly coloured feathers and a bell attached to the top of the rod. Please note: colours will vary.